Join us for ABCD's second Carol Concert at St Geroge's Bloomsbury. 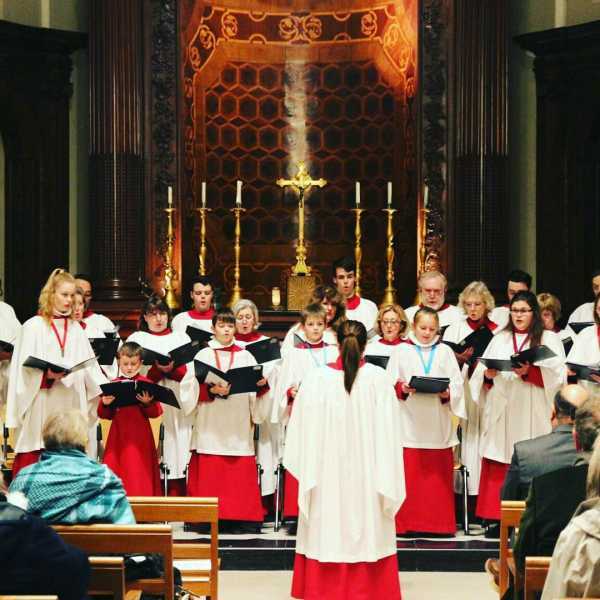 A mix of congregational and choral pieces will be led by the choir of St Mary's, Shortlands and ABCD Trustee, Canon Claire Tillotson. We will celebrate the story of ABCD, across the last year and across the years. Call 07593546004 to order your tickets, and we will have them ready for you on the door.